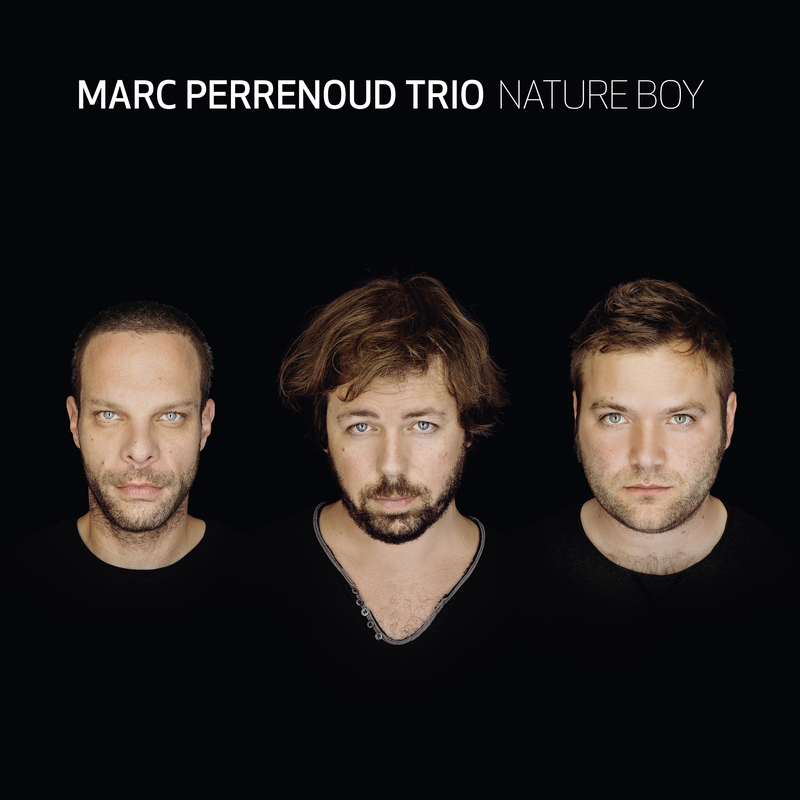 The Marc Perrenoud Trio’s three previous album have been respectively, “Best jazz selling” in Switzerland, rewarded “revelation” by the French magazine Jazzmagazine, and “revelation” by the music magazine of the BBC London and Jazz magazine Paris. Born in Berlin in 1981, Marc Perrenoud began playing piano and improvising at the age of 6. He studied at the Geneva Conservatory until 2001 and obtained his diploma in 2004 at the Lausanne Jazz School. Since 2008, the group “Marc Perrenoud Trio” has given more than 300 concerts in all the major festivals and jazz clubs around the world.